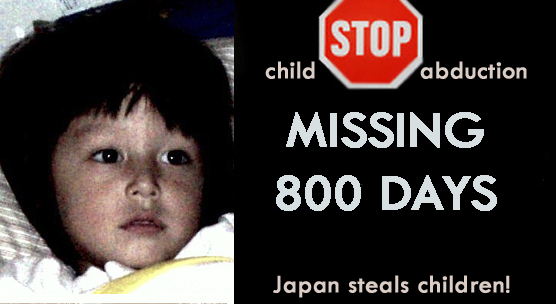 The Japanese State condones the international abduction of children upon marital breakdown or failure. 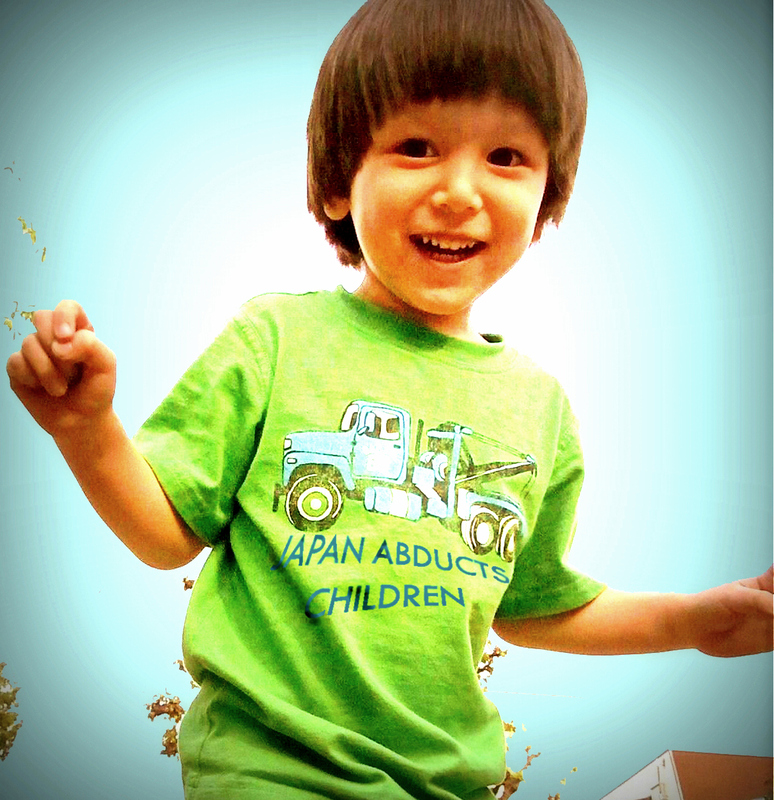 By encouraging the practice of abduction, then masking parental kidnapping as “custody determination”, Japan helps to induce Japanese families to bring about the permanent separation of children from the parents who have raised them, and upon whom they depend to share love and experience trust. Therefore, child trafficking into Japan has become an industry of lawyers, embassy and consular employees, family court judges, families and friends. Disappointed Japanese spouses and grandparents are able to gain Japanese state protection and ignore previously ajudicated custody in the child’s country of origin easily, regardless of the child’s originary nationality or age. 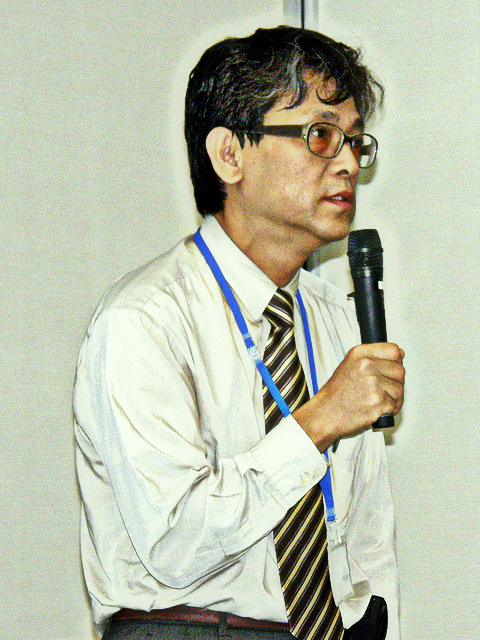 Rewarding the whim of any Japanese national who can manage to bring a child across the international border – regardless of his or her state of mind or fitness to make unilateral decisions of unparalleled importance concerning the parent and child victims – Japan provides a haven and fierce police intervention. 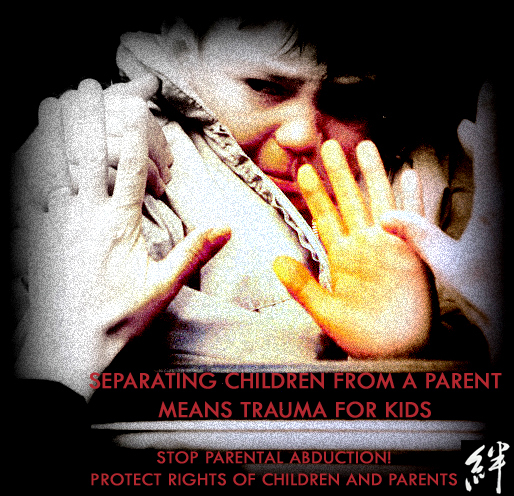 Every separation or divorce in which there are children becomes a circumstance for defiance of the sovereignty of any country over its children; every separation between parents with bruised egos is escalated into an opportunity to commit a felony-kidnapping. The Japanese are determined to provide that opportunity, and so far, will stop at nothing to achieve it. The United States and other countries with similarly weak national and state governments and relatively open borders for those of a certain class are easy targets – sitting ducks for Japanese lawyers and Japanese Ministry of Foreign Affairs officials who can extend the umbrella of their sovereign powers over children at will to embrace and “bring home” any child whose parent they are able to reach, or who in turn inquire of them. Globalized commerce and communications have come to greatly facilitate the ease with which “specialists” in abduction can and do solicit clients, tempt and provide inducements to them in the form of advice and services to parents in troubled marriages that make avoidance of tiring and challenging marital negotiations, therapies to address emotional difficulties, and potentially costly legal processes (that nonetheless protect children from predatory lawyers and maliciously disgruntled parents of small children) a tremendously tempting option. With the global extension of the “feelers” of every parent in possession of any internet-ready device, the nerves and nerve-endings of the unstable or instant-solace-seeking can be more easily stimulated to incite her or him to take measures to cut and run that Japanese not bothered by conscience or the precision of law have uniquely at their disposal. Parents in search of a quick escape abduct and conceal the child, then run out the clock. The price in mental well-being, psychological reliability and certainty, and emotionally safe growth will be paid by the child, as well as the abandoned parent. And in the schemes of a grandiose or depleted narcissistic abducting parent, that outcome can be readily deferred to the nebulous world of the uncertain, unknown, unthought-of future. 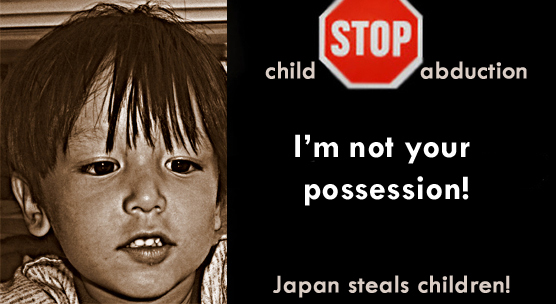 Within Japan, parental vulnerability and the risk of the loss of a child is as great, or greater. Parents are routinely stripped of custody of their children without cause or reason, and without concern for the impact on the child or the child’s bereft family. Japanese’ socially-generalized disregard for the developmental ill-effects of abduction-masked-as-custody makes it easier for the abducting parent to pass the illness along to their woe-begotten children, who will forever miss not a crumb of information that will explain the wounds that their abductors avow to have sustained, and will seek to assuage their abductors as long as they live, internalizing to themselves the worry, anxiety and uncertainty of their condition, and the loss of their abandoned parent’s care and love. A conservatively-estimated 4000 American children have permanently lost their non-Japanese parent since 1992, and the rate of loss increases annually. There are roughly 2 1/2 million children in Japan who are firmly not allowed to know their own parent who has loved, nurtured and raised them from babyhood. This could not happen without institutional support from within both countries. And it will take a real, authentic exercise of democratic restoration for that institutional support to be overcome and defeated. Reblogged this on Japan Family Law Reform.